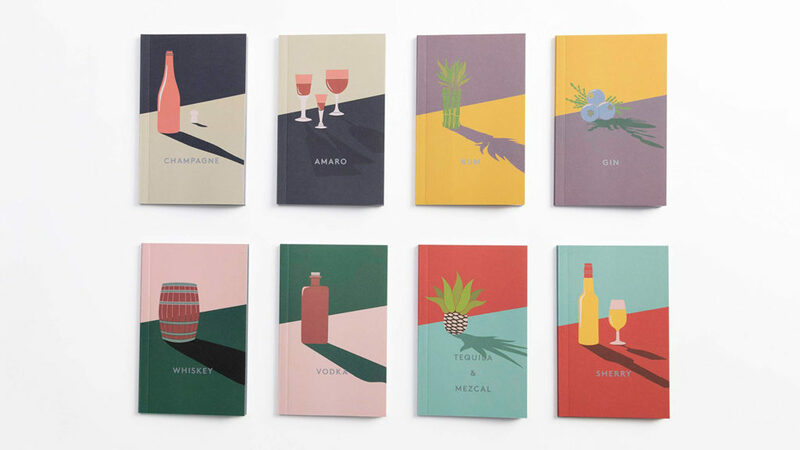 Eight tiny notebooks, containing 100 amazing cocktail recipes. 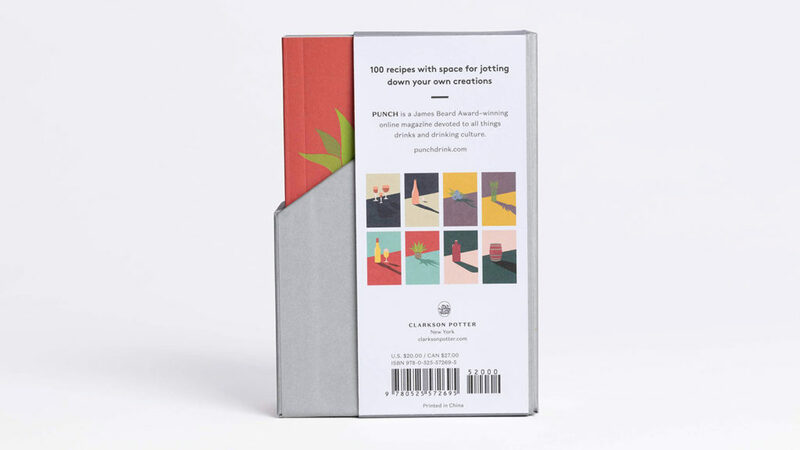 Next time you want to mix whiskey, champagne, or gin into something delicious, reach for a notebook full of classic and creative ways to use that specific ingredient. The Mini Bar: 100 Essential Cocktail Recipes is an eight-book collection of bar-sized cocktails, and its 100 recipes are split neatly into individual books about whisky, rum, gin, vodka, tequila, champagne, sherry, and amaro. What makes these 100 drinks so special? 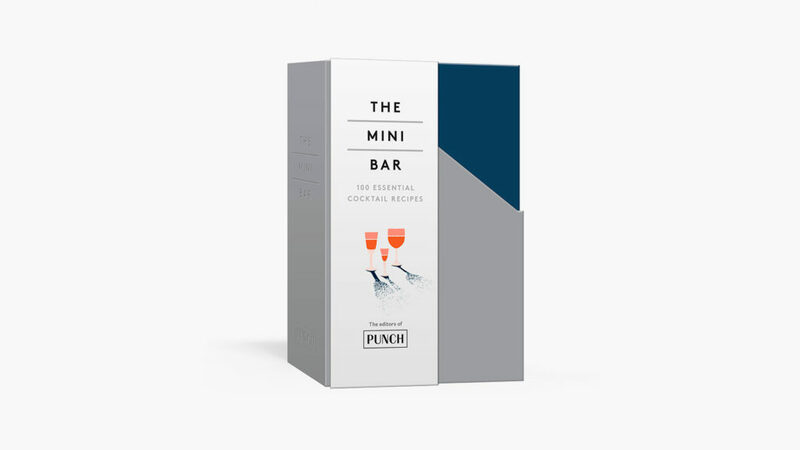 The editor-tested recipes in Mini Bar are the passion products of PUNCH, an award-winning online magazine dedicated to the ways in which beverages connect us. Each story in the magazine — and each recipe in this collection — is possible because of a place, tradition, or experiment that’s more than worthy of a celebratory drink. Pick up some bartending tricks while learning more about the histories behind your favorite spirits, liqueurs, and wines.